Pink Ceramic Beads-Pink is lovely color. 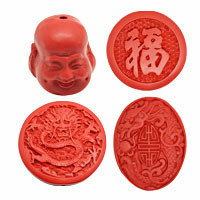 China bead produces all kinds of pink ceramic beads. You will love our beautiful pink color with natural looking. The large selection will be easy for you to choose from. 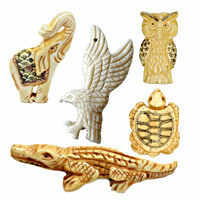 Find more pretty beads such as Grain Stone, Howlite, Hemitate and Crystal from China beads. NOTE: Our Min. order is for each color each size. We accept OEM/special orders. Contact us now!